Modern and air-conditioned room. 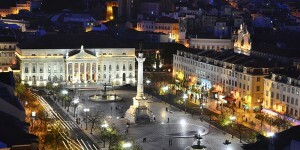 The Hotel Lisboa have 51 Standard rooms of which 38 are twins and 13 are doubles, one of which is for disabled guests. Modern, air-conditioned and fully equipped room. 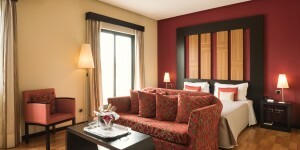 The hotel offers 6 Executive rooms: 3 Twins rooms and 3 Double rooms.